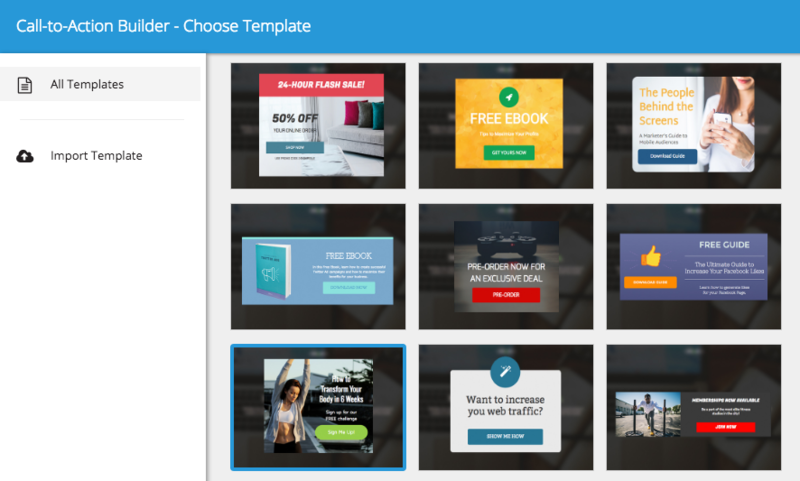 Convert more website visitors with the easiest Call-to-Action builder on the planet. Build your Call-to-Action without any coding. Simply drag and drop objects and style them with simple controls. 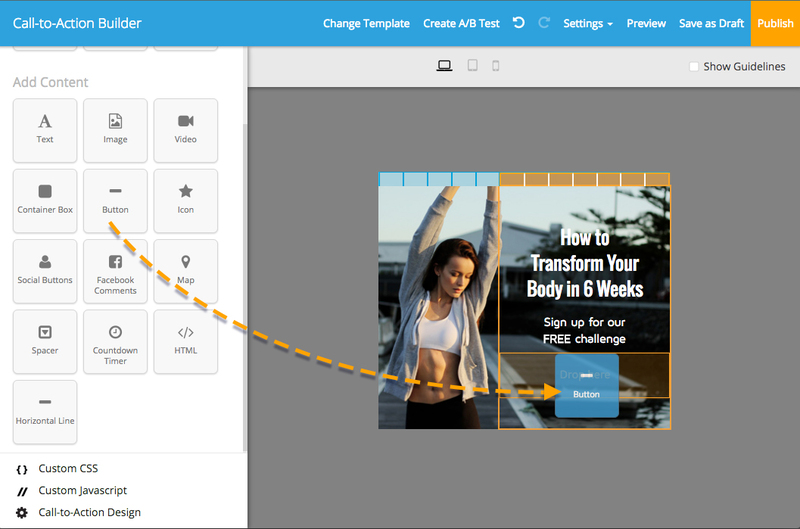 With more than 20+ flexible templates, it’s easy to find a Call-to-Action perfect for your page. Create and test multiple variations of your CTA with a click. 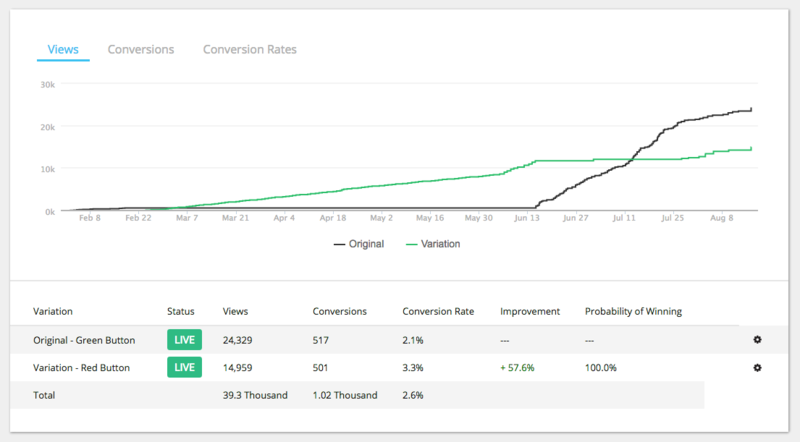 Wishpond runs the tests for you and provides real-time reports to show which one converts best. 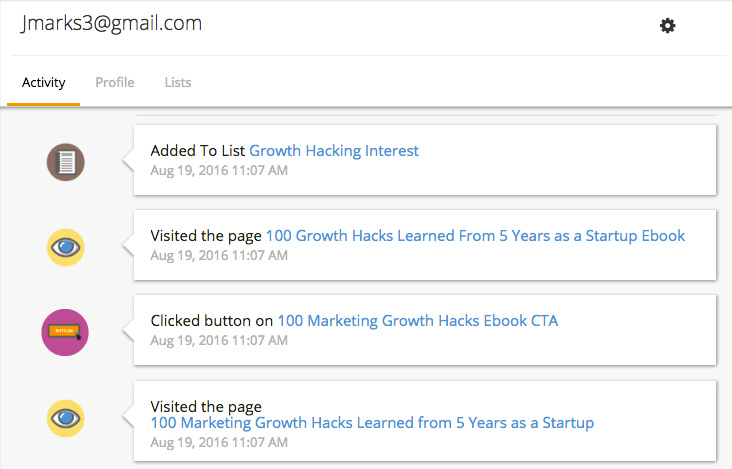 Get in depth reports of which CTA’s your visitors have engaged with and seen. 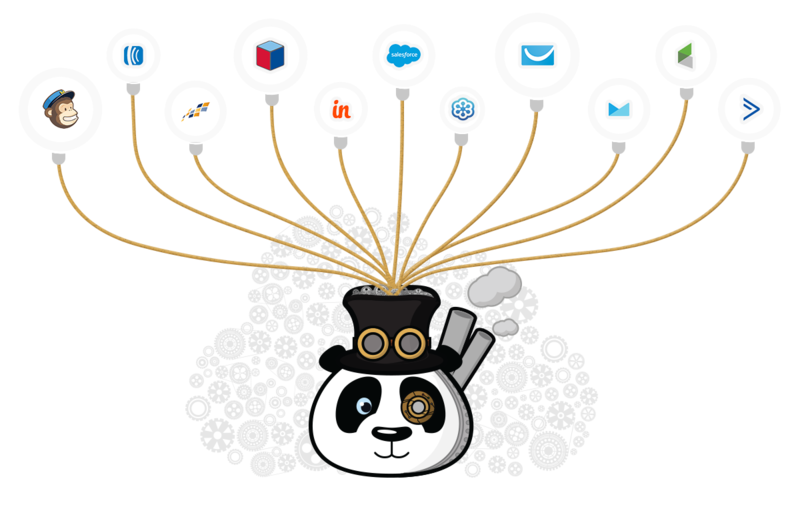 Then use marketing automation to segment users into lists, send emails, and generate sales.